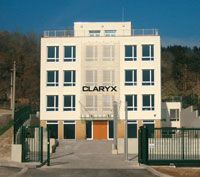 Paper Bags 24+9x36cm, B3/K, gold, 10pcs.-Claryx Ltd.
Home › Paper Bags in Stock › Paper Bags 24+9x36cm, B3/K, gold, 10pcs. Paper Bags 24+9x36cm, B3/K, gold, 10pcs. 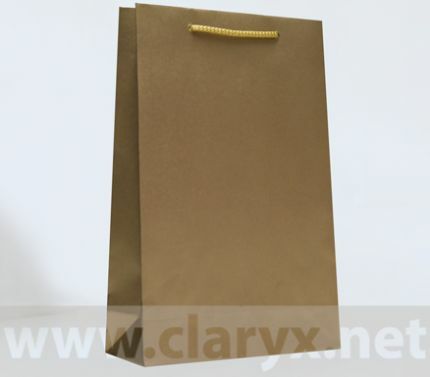 Gold kraft paper bags with upper and bottom reinforcement.